Crystals and other stones are involved in the crystal healing process. They are used to cure ailments of the body and to protect the body against some diseases. Those who use this method of healing believe that the crystals allow for positive energy to flow through the body while the negative energy flows out of the body, which is how the healing process is completed. Crystal healing is a method that has been increasingly used by many people in recent years. While there are many people who use this method, it's not one that is advised by doctors or scientists. Doctors often consider crystal healing a pseudoscience and believe that the process of healing is all in the mind and that no real results are seen. There isn't really any evidence that the process works, but those who have resorted to crystal healing have claimed to see a difference in energy levels in the body and the number of illnesses that are seen. Many health spas use crystal healing as well as massage therapists who want to offer various kinds of treatments for clients. The crystals can help to enhance relaxation while the client is getting a massage or during another type of healing process, such as acupuncture. Those who are in favor of using crystals believe that there re healing properties in each stone. The process dates back about 6,000 years ago to when the Sumerians of Mesopotamia would heal the body in natural ways instead of relying on chemicals and other products. Ancient Egyptians are also known for wearing crystals around the neck to ward off diseases and negative energy that might enter the body. The Chinese also believe in the healing properties of the crystals and their ability to allow for positive energy to enter the body. Each stone that is used is assigned a certain property. The stones are placed on various areas of the body that are known for allowing negative energy to enter, such as the head and the chest. Those who use the stones believe that each color represents a certain healing quality for the body. Amethyst is one that many feel has health benefits for the intestines. Yellow topaz is known for its mental healing qualities, allowing for the clearing of negative thoughts. The colors red to violet are associated with the chakras of the body. The stones are aligned along the chakra points from the head to the abdomen. The type of stones that are used are often based on the complaints or the ailments that the client describes to the person who uses the healing method. The information used during the healing process is dependent on how much the person using the stones knows about crystal healing. Those who understand only a basic concept might not know about the various colors and types of stones that are used on areas of the body while someone who is more advanced would know that there are multiple types of stones that can be used on the same areas of the body depending on the ailment. Sometimes, people will place crystals and other stones on pillows or beside the bed as they believe that doing this will help to keep negative energy away from the body while sleeping. Even though someone might feel better after the crystals have been used, some scientists believe that it's all in the mind. A recent study in France involved 80 people who were asked to meditate for five minutes. Some had a crystal while others held a fake stone, but they were all told that they held the same crystal and that it had healing properties. Many of the people in the study were looking for positive effects before the time started as they thought by simply holding a crystal would work. The effects from those holding a fake crystal were not any different from those who were holding a real crystal. Those who are involved in crystal healing pass a certification course. Those who are practicing without any kind of certification might simply be trying to make money without any knowledge of the practice or might have only read about crystals online. There are courses offered online for those who want to become certified in crystal healing. Some states see this kind of therapy in the same class as getting a massage, requiring providers to be licensed. 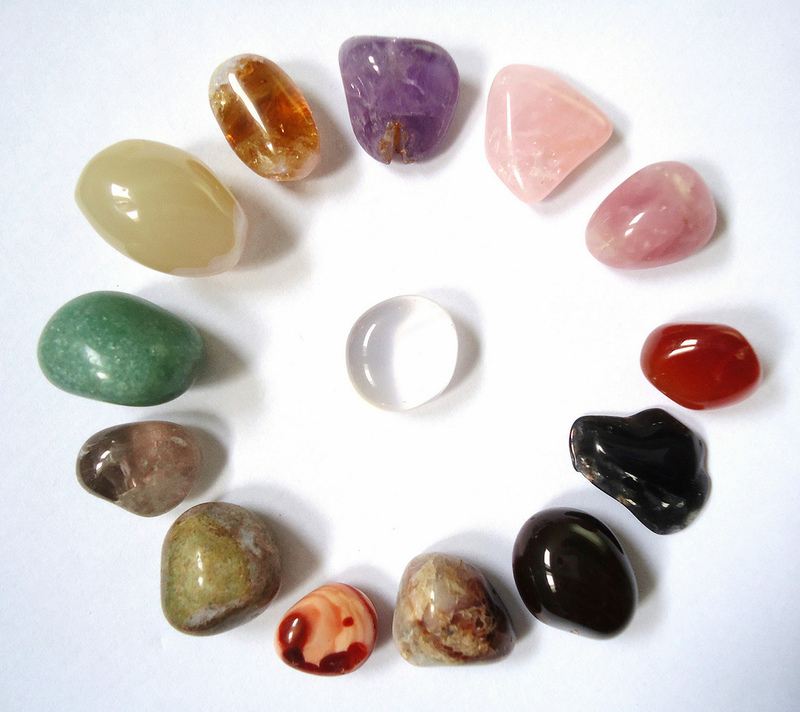 Crystal healing is an overall safe process as it doesn't require any kind of medication of medical devices. It's regarded as an option for those who want to relax as the crystals can often promote a relaxing feeling. However, those who have known illnesses or those who are seeking help for a life-threatening illness should consider other treatment options as crystal healing is more for a mind over matter process.